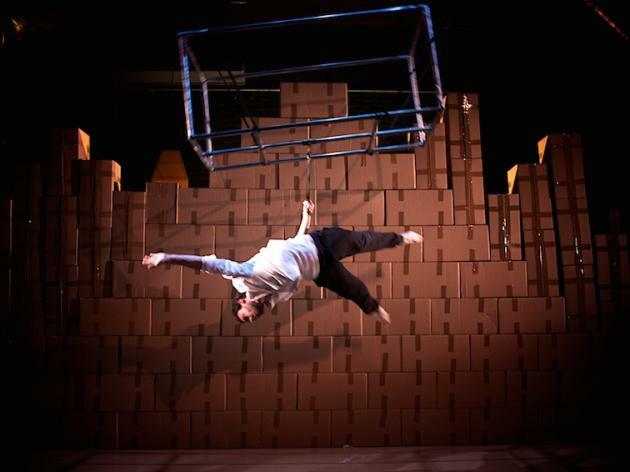 KEZIAH SERREAU IS A THEATRE DIRECTOR WHOSE DEBUT SHOW STRIKE!, PRODUCED BY TURTLE KEY ARTS AND COMMISSIONED BY JACKSONS LANE, FUSED THEATRE AND CIRCUS, IT PREMIERED AT CIRCUSFEST APRIL 2014 AND TOURED EXTENSIVELY THROUGHOUT 2014 & 2015. 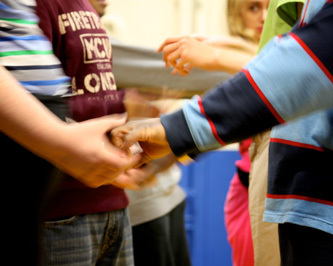 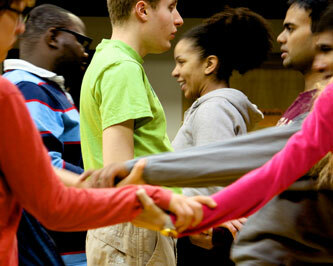 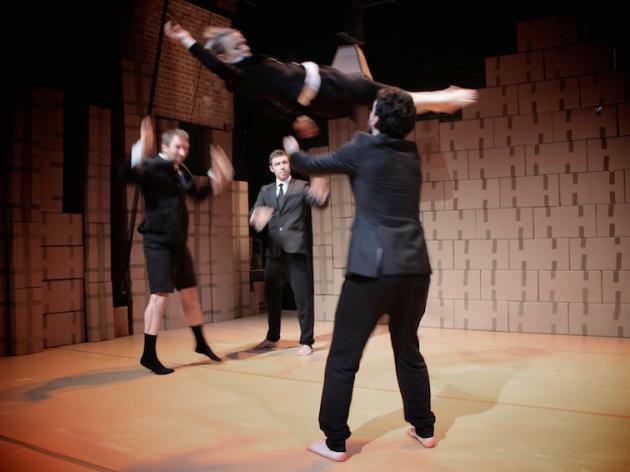 Devised with a company of five highly skilled performers, STRIKE! 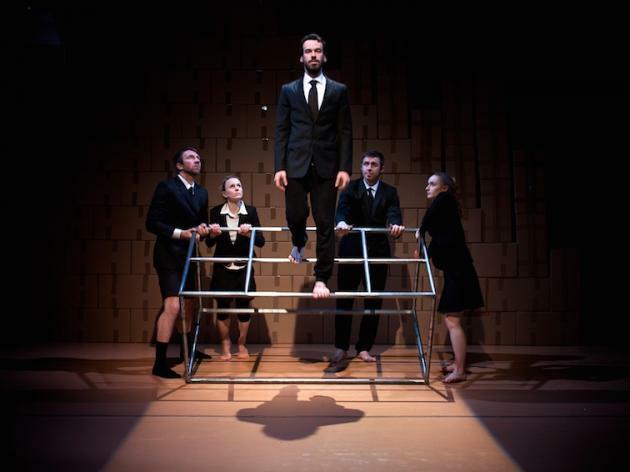 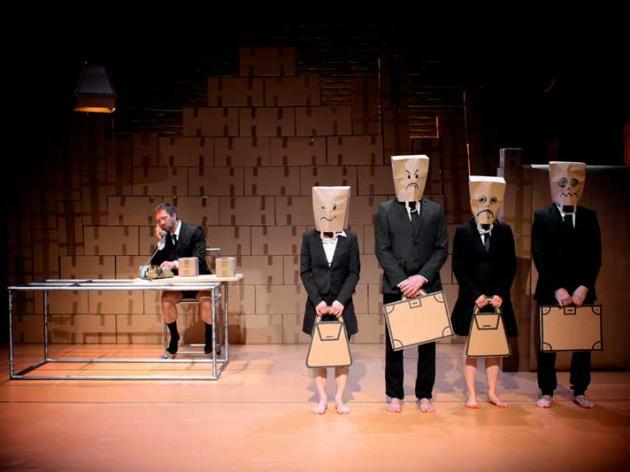 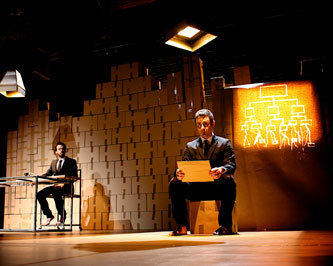 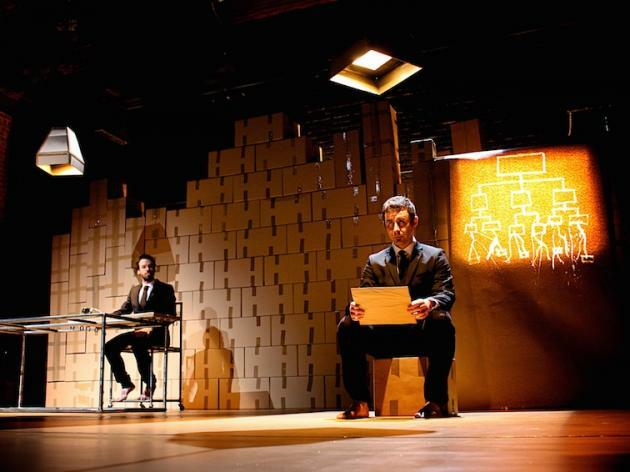 delves into a Kafka-like world where the office workers are struggling to maintain a system that is constantly collapsing and colliding with their personal freedoms - with innovative aerial structures, acrobatics, straps, slack rope, object manipulation and a deluge of cardboard boxes. 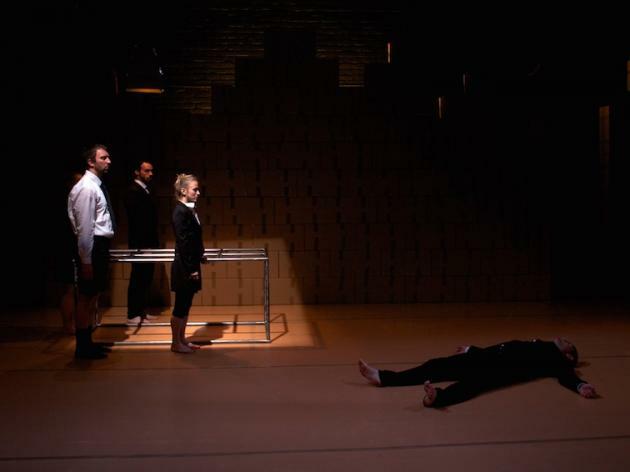 Keziah trained as a Director at RADA, since graduating in 2009 she has worked with The Royal Court Theatre, RSC, Roundhouse, Sadlers Wells, Kneehigh, Theatre Royal Stratford East, Soho Theatre, Theatre Royal Bath, The Globe, Birmingham Stage and The Curve Leicester.